Heifer and Bull calves for sale now! Bull pictured above for sale. Born July 2015. Call for details. Welcome to the RSR Ranch Cattle Company. We are located in Gillett, Texas, southeast of San Antonio - in the heart of cattle country! Let our new herd bull, K3 170-58/5, help your herd with heifer and bull calves. Our ranch is a small cattle operation that specializes in customer service and real value. 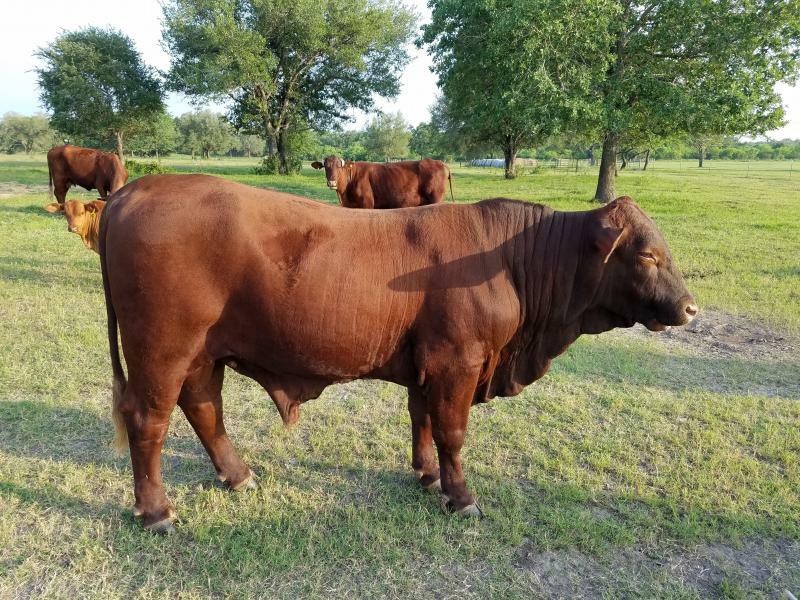 The genetics from the historic and famous King Ranch are on display at the RSR Ranch Cattle Company. Copyright 2015 RSR Ranch Cattle Company. All rights reserved.